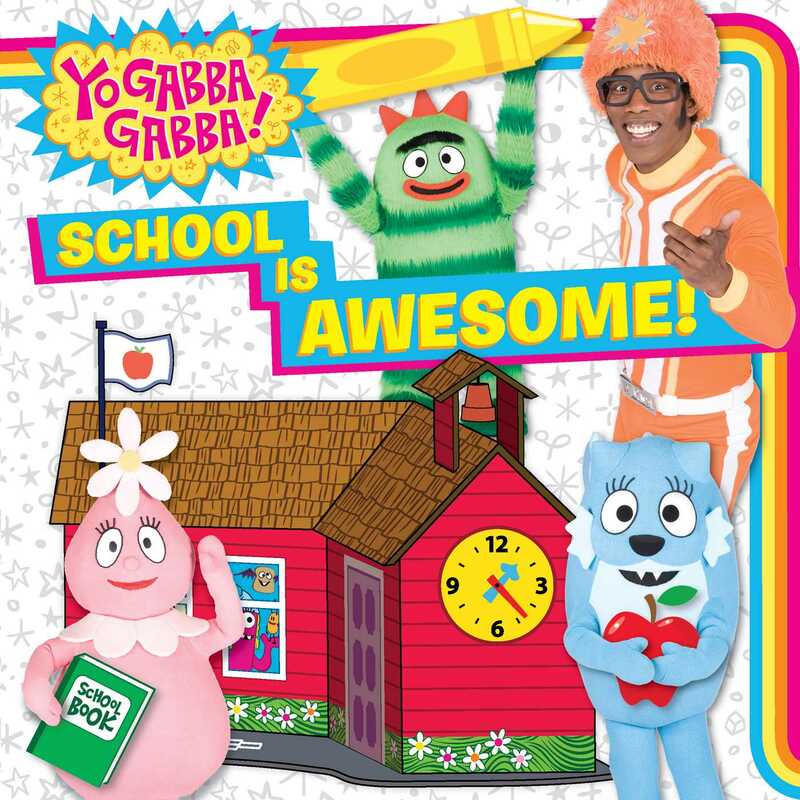 Go to school with the Gabba Gang in this storybook based on an episode of the popular show! It’s the first day of school in Gabba Land, and Brobee and Toodee are nervous—what if school is hard? With a little help from Plex, the gang finds out that school is a fun place to be with your friends and learn lots of new things! Book Cover Image (jpg): School Is Awesome!